Epheriell’s Final Market for 2014 – Tomorrow at Brisbane City Hall! 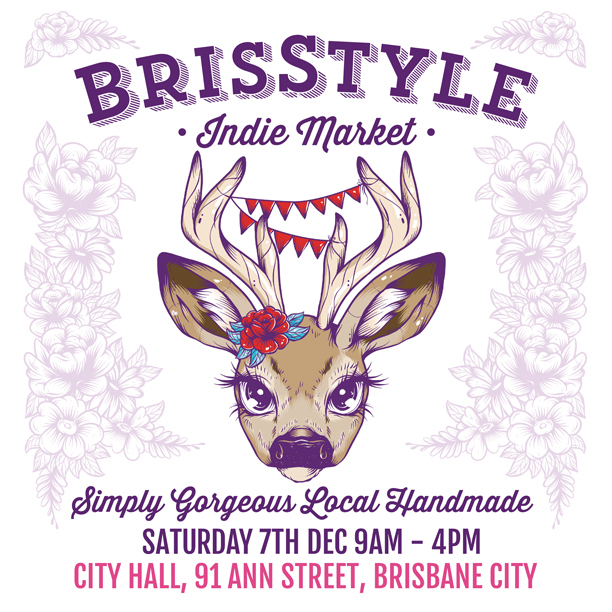 Just a super-quick reminder that Nick and I will be out at the BrisStyle Indie Market at the Brisbane City Hall on Saturday! It’s an extra-long Chrissy market – we’re there from 9-4. We’ve enjoyed doing a regular market for the last few months… we’re now deciding whether to do all the City Hall markets in 2014 and make it a bit of a monthly ‘pop-up shop’, or just to do them quarterly. What do you reckon?